CG Says: The 2018 Jeep Compass adds a front-wheel-drive version of its topline Limited trim. Previously, Limited was only available with 4WD. 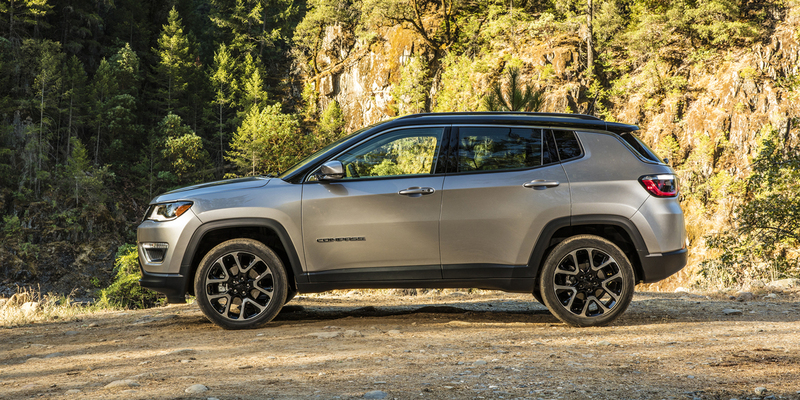 Compass is a compact crossover SUV that slots between Jeep’s subcompact Renegade and compact Cherokee in size and price. Four trim levels are offered: Sport, Latitude, Limited, and off-road-oriented Trailhawk. 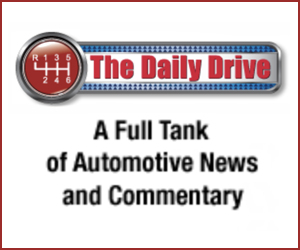 The sole engine is a 180-horsepower 2.4-liter four cylinder. 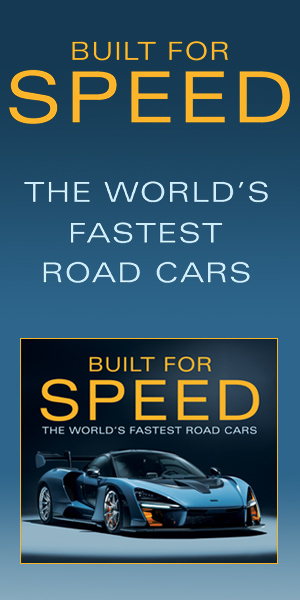 Front-wheel-drive Compasses have a 6-speed automatic transmission, while 4WD models have a 9-speed automatic. A six-speed manual is available with both front-wheel drive and 4WD. A two-speed transfer case with a low-ratio for off-road use is standard on Trailhawk. Available features include forward-collision warning, lane-departure warning and mitigation, blind-spot alert, rear cross-path detection, hill-descent control, and panoramic sunroof. In Trailhawk trim, Compass boasts off-road capabilities that can top most any class competitor (that isn’t another Jeep). The Compass’s drivetrain doesn’t quite measure up to some rivals in terms of power, fuel economy, and transmission refinement. However, competitive pricing, decent interior space for the size, a pleasing on-road driving personality, and up-to-date available features make the Compass a worthwhile contender.